It’s hard to beat last year’s lineup -- I heard one of the best shows of my life at Wilco -- but, yes, they have outdone themselves. I’m most excited for Old Crow Medicine Show, David Byrne & St. Vincent, Steely Dan, Neko Case and Medeski Martin & Wood with John Scofield's Uberjam Band. How about you? Here's the full lineup. Full and partial season-ticket packages go on sale on April 24. 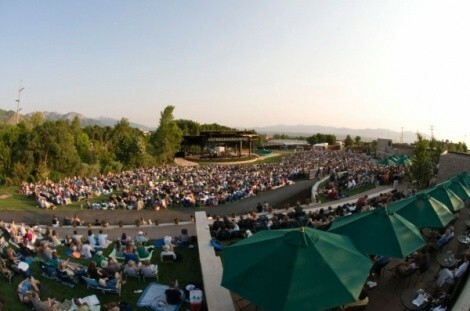 Tickets go on sale for Red Butte Garden members April 29, and for the general public on May 6. To scope prices, check out the Red Butte Garden website.